Nitzan, Jonathan and Bichler, Shimshon. (2014). 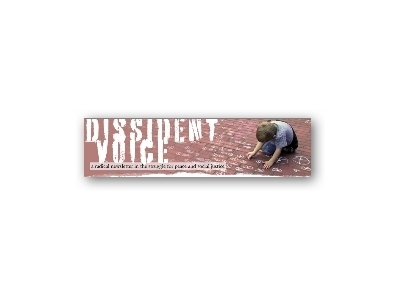 Dissident Voice. 19 April. (Article - Magazine; English). Can it be true that capitalists prefer crisis to growth? On the face of it, the idea sounds silly. According to Economics 101, everyone loves growth, especially capitalists. Profit and growth go hand in hand. When capitalists profit, real investment rises and the economy thrives, and when the economy booms the profits of capitalists soar. Growth is the very lifeline of capitalists.